Halo today announced Hancocks Wine, Spirit & Beer Merchants has selected the Halo Forecasting and Demand Planning platform. Nordstrom has tapped NuOrder to provide it with a cloud-based platform to help streamline and add greater insight to the wholesale buying and assortment selection process involving the retailer and its supplier brands, according to a NuOrder press release. 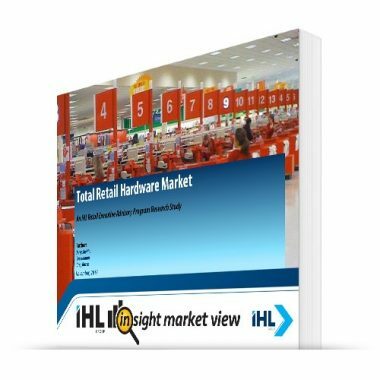 Retailers selling high-end products require heavier in-store security and loss prevention efforts to thwart theft. After dealing with an ongoing shoplifting problem, Praxis deployed the StrapLok monitor from CheckPoint Systems in approximately 70 stores. IDeaS Revenue Solutions and RoomKeyPMS are pleased to announce their growing relationship with hospitality company Charlestowne Hotels. A European retailer has deployed an RFID-based inventory-management system from TAG Company that links a tagged display shoe to its box in the back room, and can also detect that a style or color of shoe is missing from the display. rue21 today announced it used Action Learning to achieve complete adoption of First Insight’s predictive analytic technology within its organization. ETP Group is proud to announce that Luxasia has gone live successfully with ETP's Omni-channel Retail Solutions in "Freyja" with the ETP V5.5 POS, Mobile POS and Omni-channel Connect software successfully integrated with its online store, CRM and ERP. Harris Teeter has broadened same-day grocery delivery with Shipt in three states and the District of Columbia. 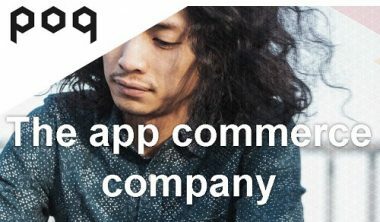 Tobi is partnering with Poq, an SaaS platform that empowers retailers to quickly create native apps, to relaunch their mobile app before the 2018 holiday season. 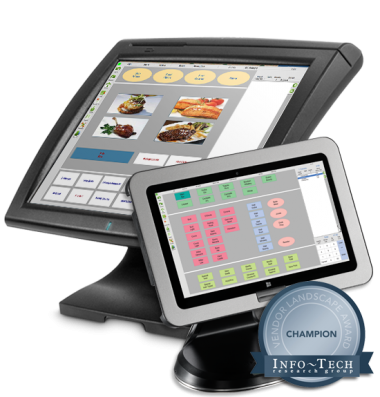 Agilysys, Inc. today announced that Chukchansi Gold Resort & Casino has chosen the InfoGenesis point-of-sale solution to manage the property’s food and beverage operations. RaceTrac Petroleum has named Cardtronics as its exclusive ATM service provider for 121 convenience stores in the Dallas and Fort Worth area. The company is aggressively rolling out the platform for both guests and employees using a slide showing the planned launch schedule for just one aspect of Excalibur: the guest mobile app. Amazon is testing a new service dubbed Amazon Day that lets Prime customers choose the day the package is delivered during the checkout process. KPS-owned Envoy Digital’s solution is helping Dreams manage customer communications in one central system. Kiosks are coming, with tests planned for 2019. Fiesta is in the process of adding upgraded point-of-sale tablets at certain locations to accept payment to increase in-store dining sales as well. 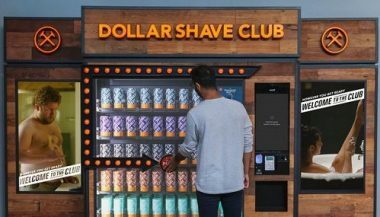 Dollar Shave Club next week will debut vending machines with trial-size versions of its products. 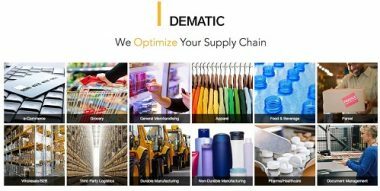 The Dematic order fulfillment system will support replenishment of approximately 50 retail stores and is scheduled to start up during the 2nd quarter of 2019 in a new distribution center building. In a further move to bolster its digital proposition, furniture retailer Ikea is embarking on a new customer insights project alongside ContentSquare. 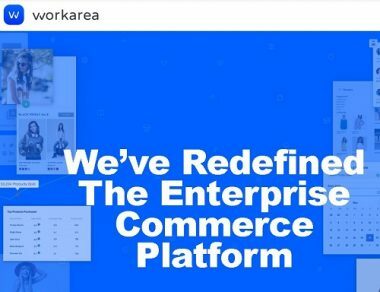 With the Salesforce Commerce Cloud and Marketing Cloud, NYDJ can showcase the campaign content (including video, images and spokeswoman profiles) on its home page, product listing pages and product detail pages. There’s no shortage of advice for parents, particularly first-timers. In fact, it’s all too common for new moms and dads to suffer from a bad case of information overload. Yamamay has invested in and deployed an Oracle Retail suite of solutions to help support its long-term global growth strategy. The retailer has implemented Oracle Retail Merchandising Financial Planning, Oracle Retail Assortment Planning and Oracle Retail Xstore Point-of-Service solutions to localize offerings and personalize the customer experience as it expands the brand beyond an existing footprint of 680 franchise and owned stores in 39 countries across Europe and the Middle East. Albertsons Companies today announced it is partnering with Takeoff Technologies to pilot the micro-fulfillment center concept and Takeoff’s artificial intelligence capabilities, making it the first national grocer to implement an automated eCommerce fulfillment solution for customers. Amazon Prime continues to radically transform consumer behavior. The advent of free two-day shipping, membership, and other benefits from Amazon provide a compelling reason for consumers not to visit stores. Retailers are actually driving consumers to Amazon by not addressing issues important to their customers. This study points to what retailers can do to not only attract customers, but keeping those customers coming back. This paper is based on a recent consumer survey which resulted in very insightful data. As part of the research document, IHL will be outlining the issue of competition from Amazon Prime, the impact, and the opportunities. 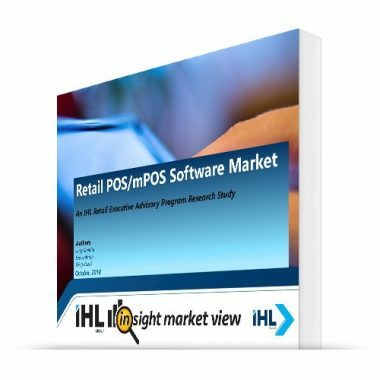 We will also highlight the solutions and areas where vendor solutions help retailers not only survive but thrive in this changing retail environment. This opportunity is designed for those vendors looking for brand awareness/lead generation during the Holidays and NRF season. Depending on the level of sponsorship, sponsors will have distribution rights and lead opportunities for the show in January. -Jernigan Oil has launched Duck Thru Rewards, for Jernigan’s 52 convenience food stores, which rewards customers for gas purchases and provides discounts for everyday staples. The chain is partnering with Outsite Networks to launch the program. 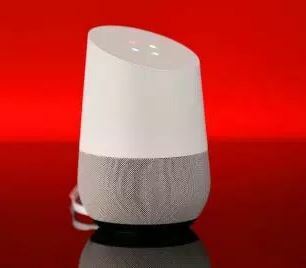 The Kroger Co. is furthering its efforts in contextual commerce by adopting voice-assistant technology for ordering groceries online. Parker's selected Intouch Insight Ltd.'s LiaCX customer experience management software to support its continuing efforts to make customers' lives easier. Sky IT Group announced today its partnership with Saks Fifth Avenue (Saks). Lowes Foods has expanded online grocery delivery in the Carolinas with Shipt. Onfleet announced their partnership with Total Wine & More. Onfleet's last-mile delivery software platform will be used by Total Wine & More to offer same-day and scheduled delivery of alcohol and other products to customers in select markets. QT Fabrics Integrates with "Like Sew Order Assist"
Like Sew / Rain Retail Software announces their partnership with QT Fabrics, to help retailers save time, optimize inventory, and grow revenues. Walmart and Canadian Tire are deploying the towers to attract more business to their websites, while allowing customers to bypass the lineups at the service desks in their stores. Only a day after Walmart publicized the expansion of its on-the-go “check out with me” alternative, Target revealed that its “skip-the-line” checkout will be available at all stores nationwide ahead of the holiday season. Volara has been selected by Viceroy Los Cabos to provide voice technology within the guestrooms at the iconic, award winning resort. With digital orders growing at a rapid-fire pace, Chipotle Mexican Grill Inc. is transforming its back of house and front of house to support the demand. The fast-casual brand plans to have digital pickup shelves in all of its locations by the middle of 2019 and second make lines by the end of 2019. Hudson Yardspartners with Visa on a “connected commerce” program. Hudson Yards, the mixed-use development that will be home to more than 100 shops, is partnering with Visa on a “connected commerce” program. 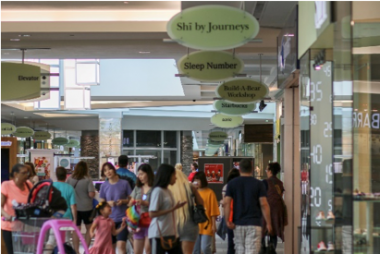 Every retailer is trying to figure out the right equation of offering a profitable online platform and creating an engaging in-store shopping experience. Perhaps the answer is to look to Asia, specifically Alibaba’s Hema concept, or what the quickly growing company calls its offline retail store. 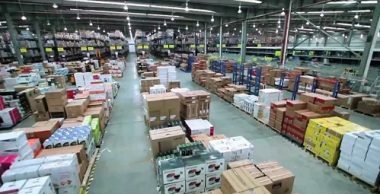 JD.com, has what it calls the world’s first fully automated e-commerce warehouse in China equipped with Mujin robots. Walmart Inc. announced it is establishing a strategic partnership with Microsoft Corp. to further accelerate Walmart’s digital transformation in retail, empower its associates worldwide and make shopping faster and easier for millions of customers around the world. 7-Eleven is piloting a new mobile app called Scan & Pay that allows customers to use their smartphones to scan and pay for items without having to check out with a cashier. Cherokee Nation Entertainment has selected VizExplorer operational intelligence solutions for its northeast Oklahoma properties. Pilot Flying J customers in the United States can now pay at the pump in the commercial diesel lanes using their American Express credit card. Walmart Labs last week announced an augmented reality (AR) scanner that has been integrated into its iOS app to help shoppers make product comparisons. The AR scanner is now live in Walmart’s app. Thanks to another strong quarter, Wingstop is well on its way to reporting its 15th consecutive year of positive same-store sales growth, an achievement not seen very often in the restaurant space, Charlie Morrison, Wingstop’s chief executive officer, said. In fact, he called the streak “an achievement we believe is unmatched in the industry.” "By leaning into the digital side, Wingstop found mobile and digital orders to be $5 higher on average than non-digital checks, which come in about $17 on average."